We are very pleased to announce that Cathy Shafe has joined the Housing Cambridge Staff team as Tenant Services Manager. 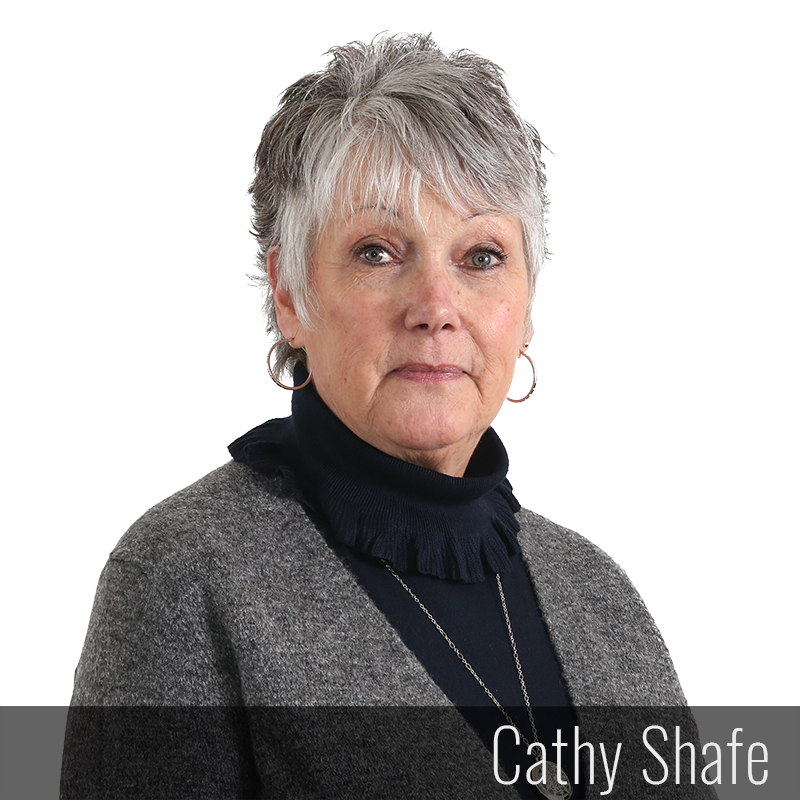 Cathy brings significant community housing experience to this role, having served in a variety of capacities with Cambridge Kiwanis Village and, in recent years, with Kitchener Housing. Cathy will provide leadership to the tenant services team, including the Reception Services Coordinator, the Tenant Services Assistant and the newly established Community Worker. 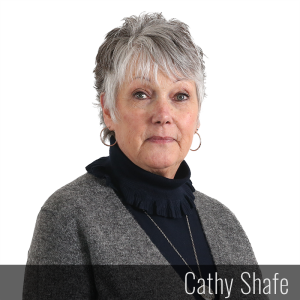 Cathy’s responsibilities will include tenant placement, lease signing, oversight of RGI calculation and rent collection. She can be contacted at (519) 650-5599 Ext. 225. Carrie Dietrich will continue in her current position, but her title changes from Property Management Assistant to Tenant Services Assistant. She will be working on Cathy’s tenant services team with a focus on processing annual reviews and RGI calculations for many of our housing locations. Carrie can be reached by phone at the number below (extension 230). 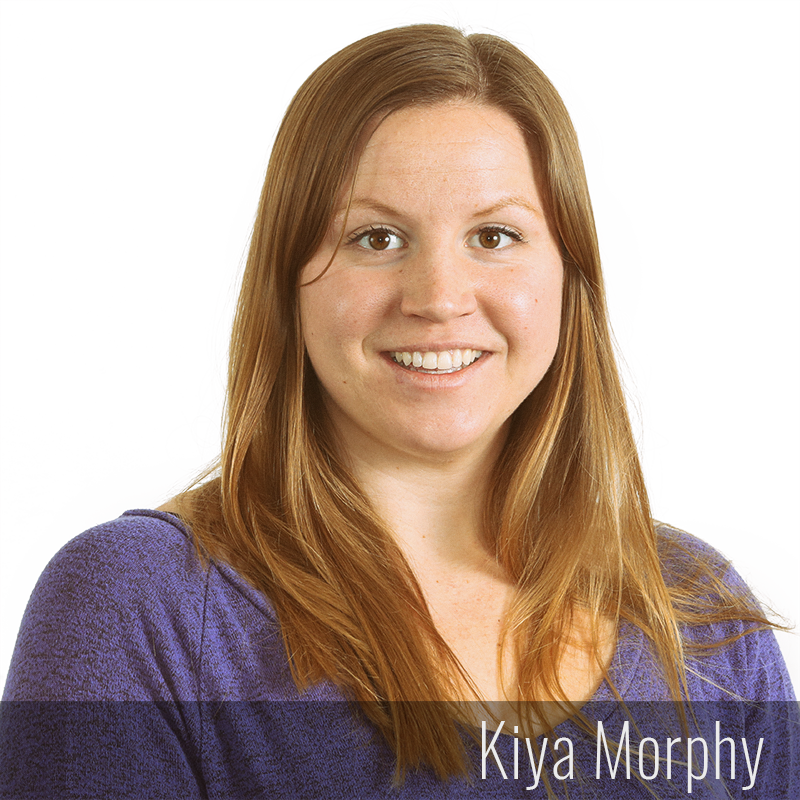 Kiya Morphy will continue as Property Manager and will provide leadership to the maintenance staff team. Reporting to Kiya is the Maintenance Coordinator, Maintenance Worker and Maintenance Worker (Plumber). 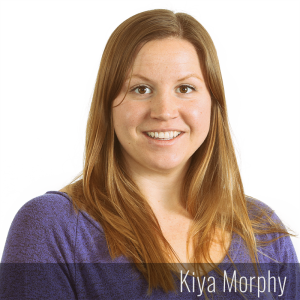 Kiya will oversee our routine and preventative maintenance programs and will be actively involved in many of our capital projects. Kiya can be reached by phone at (519) 650-5599 Ext. 225. The intent of these changes is to serve you better.